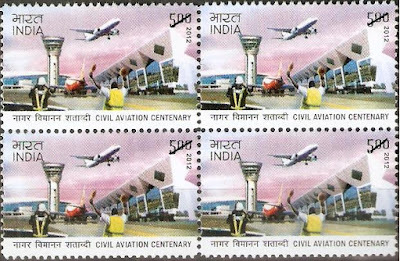 India can be the world’s third largest civil aviation market by 2022, if the country’s defunct airports are reactivated under the Regional Connectivity scheme. This is the estimation of Civil Aviation Minister Ashok Gajapathi Raju who articulated this at the Aero India 2017 exhibition here on Tuesday. 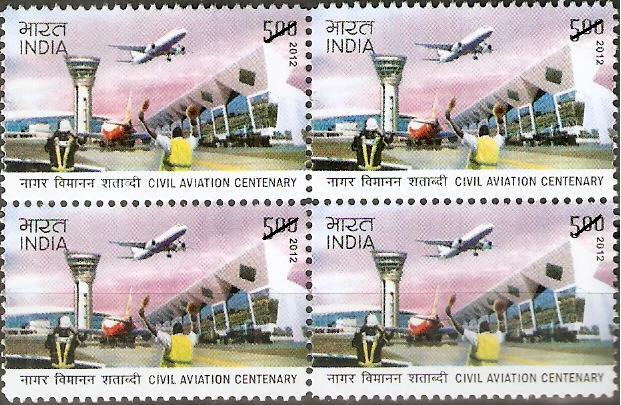 “The country has around 70 active airports. Already 55 airports have sought upgrading under the Regional Connectivity scheme catering to are as under-served. Over the next two years, if 50 more airports are upgraded, we can achieve the distinction of being the third largest market,” he explained. Raju said the airports can be upgraded in partnership with the Defence Ministry. Defence Minister Manohar Parrikar indicated that the synergy between the two ministries can help use many defence airports for civil aviation purposes.